The Praise Posters we made. 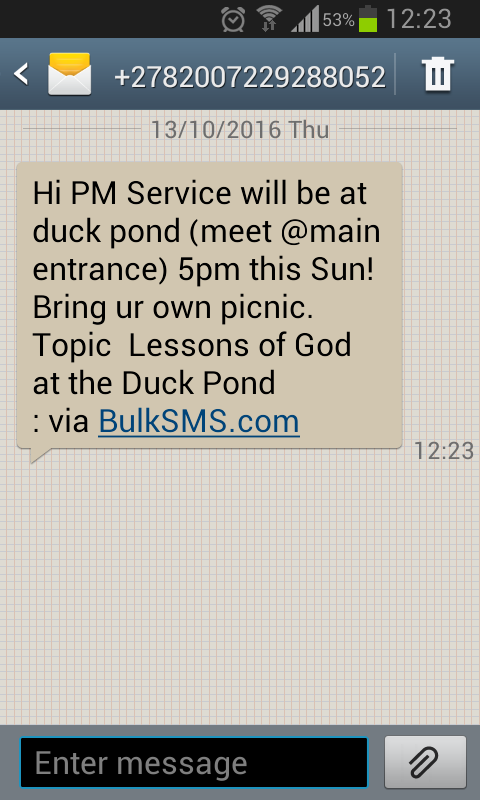 Our once a month Sunday evening service will be at the duck pond (main entrance) at 5pm. Bring your own picnic stuff. We’re doing some interactive things with both adults and the kids. Hope to see u there! Don’t let the construction deter your efforts. You can drop your recycling off here at the church Monday to Thursday 8am – 2pm. 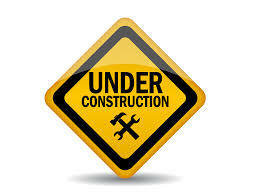 Attentiotinew building construction commences from 1 Oct. So this Sunday – 2 October 2016. We are at the Anglican Church. 1) No lose items in our recycling depot! 2) Please pack your recycling items in bags. 3) Please wash your recycling items. I understand there is some effort required with the recycling. That’s the nature of caring for the environment..it requires something of you. The depot here at church is for recycling. Not a rubbish dump! Fun night bowling with the youth. 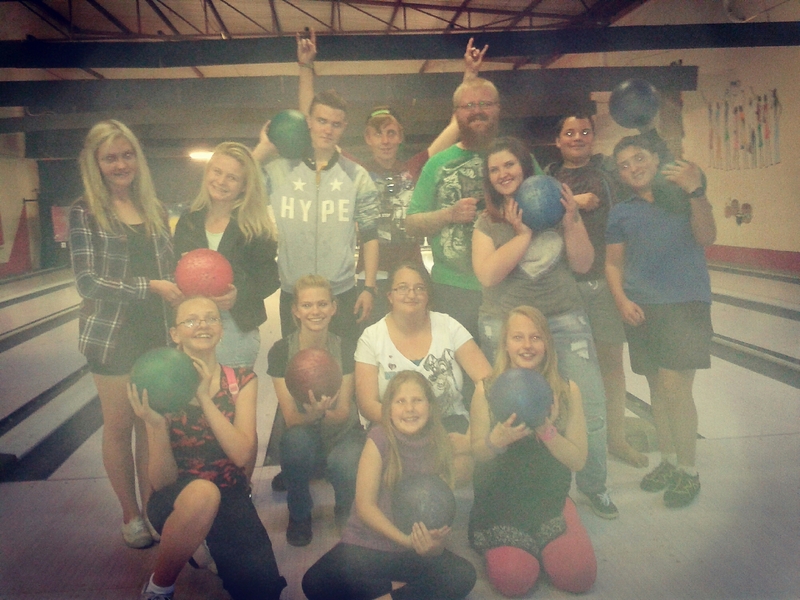 St Peters Youth (the orange peel society) combined with Blaze Ministries Youth to a fun night of tenpin bowling at Lake Umuzi. Thank you Lynne for organizing a special price for us. The theme this year was Stepping Stones.